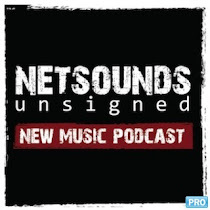 Saturday - There was a session from the Twilight Sad featuring an acoustic version of the lead track from their new EP, The Wrong Car. In We've Got It Covered, Evil Hand took on a Beach Boys classic. 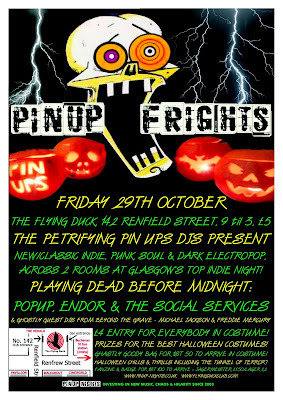 It's fast approaching the end of the month, which must mean that it's Pin U Nights time at the Flying Duck. This month those kooky kids are getting into the spirit of things and having their own wee Halloween part. Featuring live sets from local indie pop starlets, Pop Up, Endor and the Social Services, it's only £4 to get in if you turn up in costume. Tickets are available in advance from Tickets Scotland. Next Friday, my fellow blogger, Favourite Son is putting on his first ever gig at the Classic Grand as part of the series of Oxjam gigs. 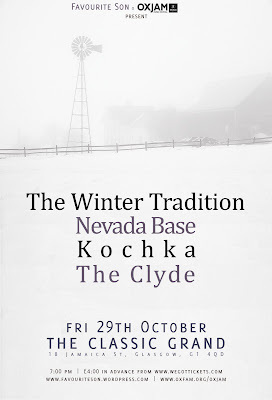 He may well be new to this game, but he's still managed to rustle up a cracking wee line up featuring, The Winter Tradition, Nevada Base and Kochka. It's only £4 advance, or £5 on the door and it's all in the aid of charity. 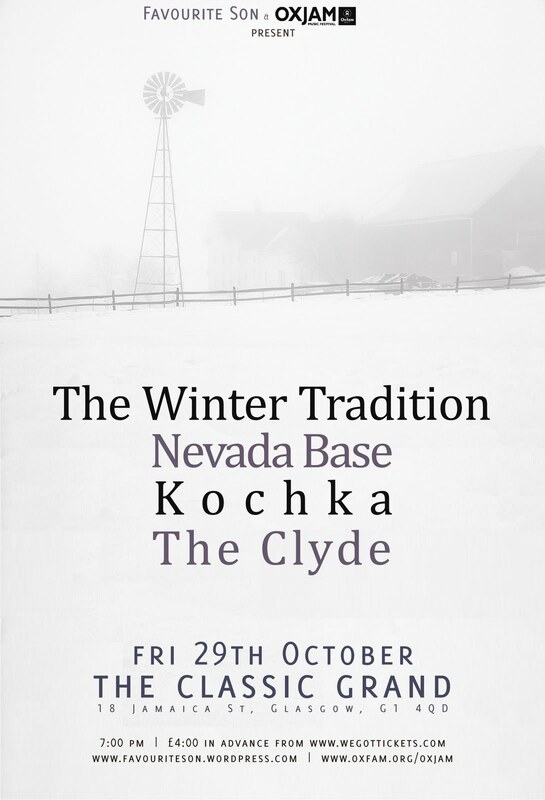 Get on it kids, this is going to be a belter of a gig. 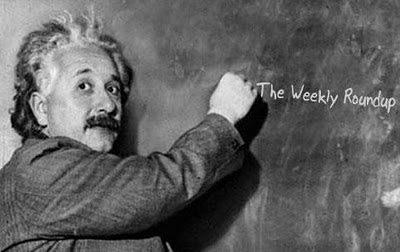 Meanwhile over in Edinburgh, Homework are putting on a gig billed as 'The Night Before Halloween' at the Pilrig Church on Leith Walk, Edinburgh. Support on the evening comes from We See Lights. Tickets £7 / £5 in fancy dress, plus it's BYOB (nice touch). Get tickets here.